Beautiful custom furniture at affordable prices. home Dad with our son and run our growing furniture business. We love building high quality furniture at affordable prices for our customers. I am a second generation San Diegan. I grew up just outside San Diego in Alpine, riding bikes, hunting, fishing and shooting bb guns at my sister. In my teen years I lived in North Park, which is when I started to play golf. After High School I jumped into the golf industry and spent the next 20 plus year working from the ground up, worked my way from cashier, to GM and then finally sales professional and professional golfer. I met my beautiful bride, Aimee at church, and we just had our first son in July of 2015. Woodworking has been a passion since I was a young boy. It started much to my mothers dismay with taking things apart and putting them back together again. 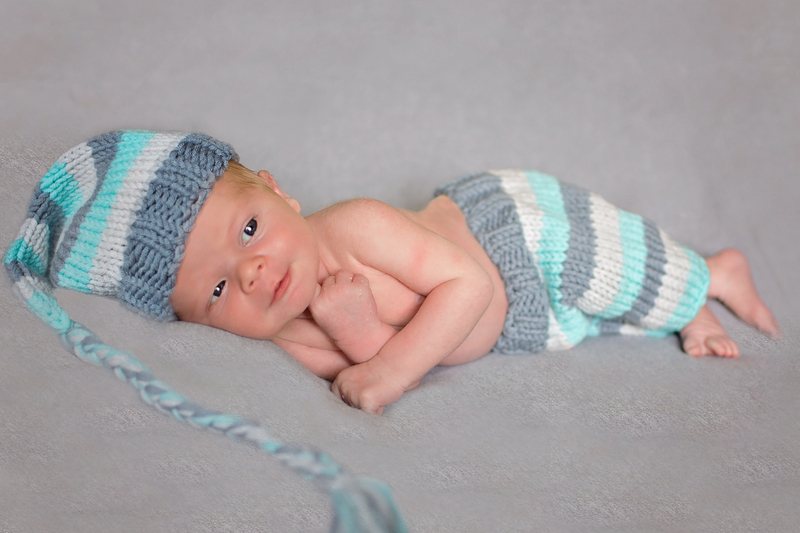 We made the decision to launch into our fledgling business so that one of us could be a stay at home parent to raise Aiden. 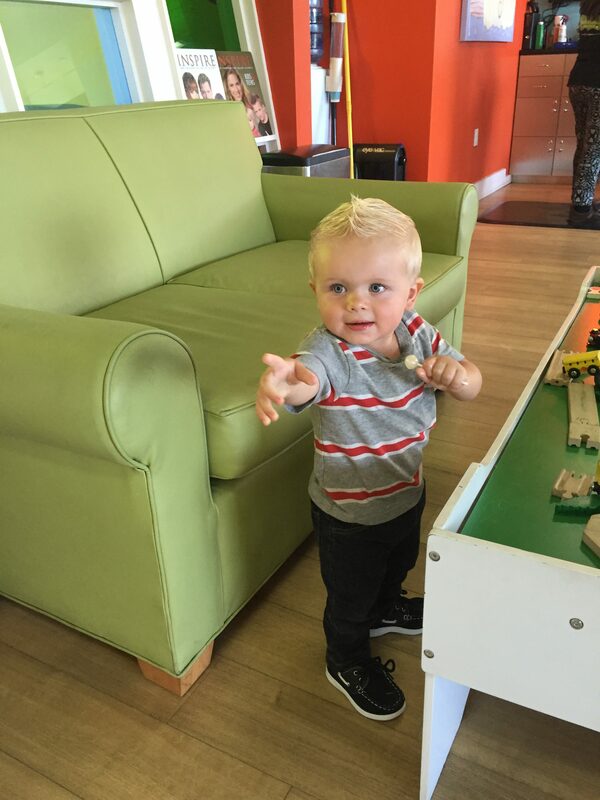 I look forward to giving Aiden the great things San Diego has to offer. My family is why I have a passion for building beautiful things. Our business helps to support my family and enables me to impact the community around me. 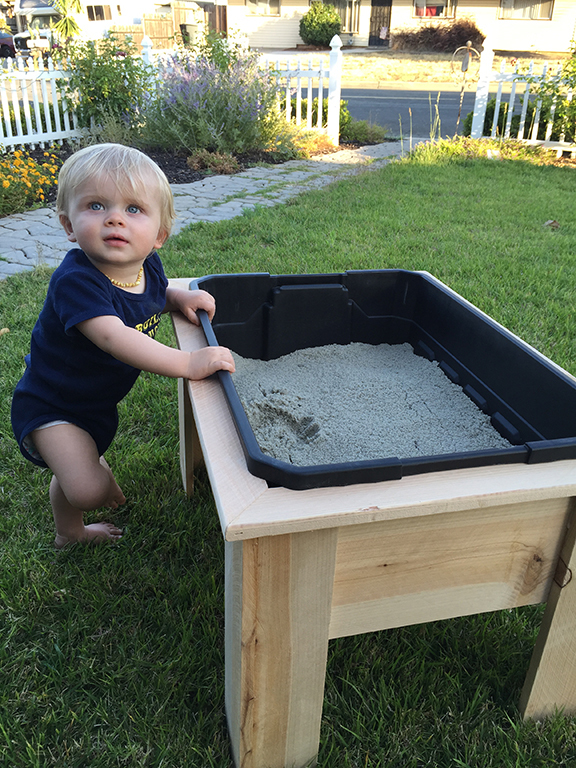 My passion for woodworking enables me to be a stay at home Dad with our son and run our growing furniture business. I am meticulous when it comes to the details ... as they can make or break a piece. Everything we build is done with the utmost excellence!